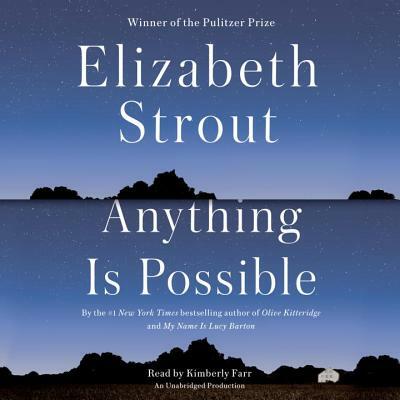 Once again, Elizabeth Strout proves herself a master! She takes us to a small town exposing the intricacies of lives crisscrossed in even the most remote ways. Each chapter, although an individual story in itself, reminds us that the past is extremely powerful and can result in different interpretations. Fans of Olive Kitteridge will enjoy a similar style book and once again, come out with favorites. Some tough stories, but well worth every moment spent reading this amazing book!